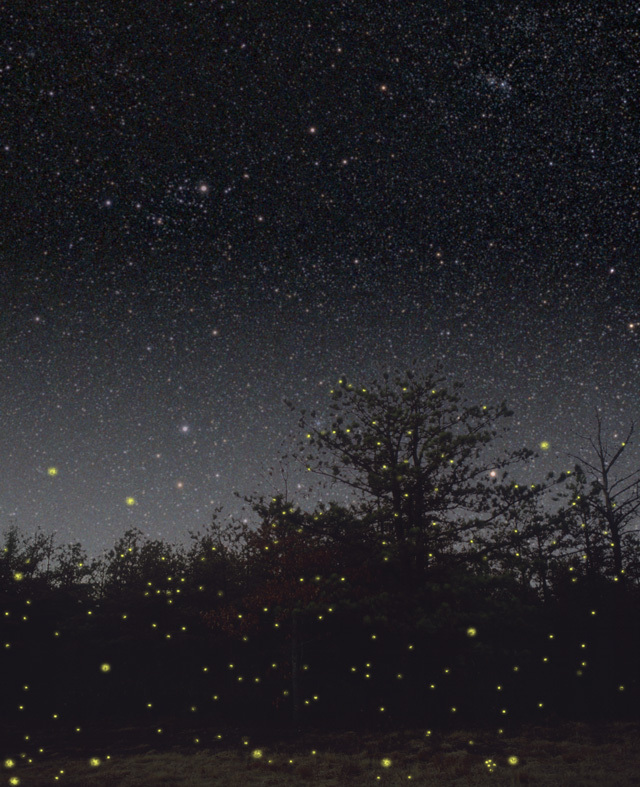 Lightning bugs, aka fireflies. On warm summer nights I would join my siblings in the yard to catch lightning bugs. Not an easy task, since the tiny creatures moved around between blinks of light. I would put my lightning bugs in a jar, with a little grass to keep them happy. Of course, making holes in the jar cover was a necessity so they could breath. I would set my jar next to my bed and fall asleep watching them blink on and off. One of childhood’s delights. The next morning, no lightning bugs. I was convinced then that they escaped through the holes in the cover. I realize now that my sister probably released the poor things while I slept. The last time I tried to catch lightning bugs, I couldn’t keep up with them. The following scene I wrote is reminiscent of my experience. “Remember when we used to catch fireflies when we were kids? We would see who could catch the most,” Jesse said. “Need help?” Willie called out to her as she disappeared inside. For the next half hour, six young adults chased fireflies. “I don’t remember its being so hard,” panted Jesse, after running all over the yard. “I think it’s in the way you flick your wrist,” Jeremy suggested. “I got it!” yelled Haleigh and Willie together, reaching for the same firefly. Both came up empty-handed. “Who won?” someone asked after another fifteen minutes. They counted. “I won. I got twelve,” said Katie. “I guess I haven’t lost my touch. 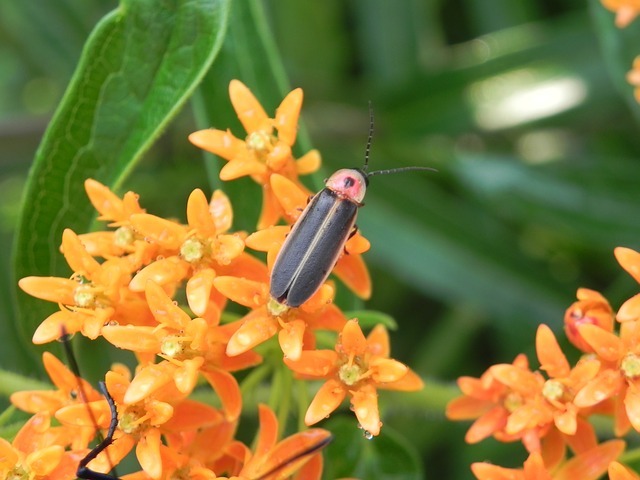 Lightning bugs are fascinating creatures. By day they look like, well, insects–six legs, wings, black body, orange head. Only at night do we see their light show. The blinking light is part of their mating ritual, but it’s still wonderful to see. Did you ever wonder how they made their light and could turn it on and off? Beautifully written and a nostalgic visit to a childhood memory treasure.